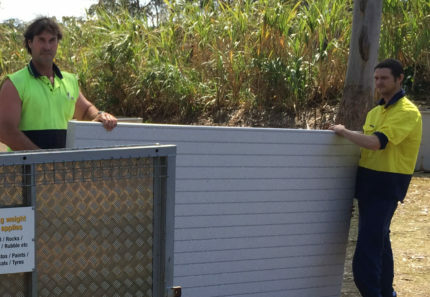 Brisbane residents have steadily been demonstrating a rise in the amount of household waste they generate. According to the National Waste Reporting 2013, waste generation per capita increased from 1.2 tonnes in 1996–97 to an average of 2.2 tonnes in 2010-11. This represents quite substantial growth over a relatively short period. Moreover, we can only assume that these figures have continued to grow over the last 6 years since the report was published. Unfortunately, even when reusing, recycling and every other waste reduction measure in play, there will always be waste that has nowhere else to go but to landfills. If you have waste that falls into this category, then hiring a skip bin is the best disposal solution. 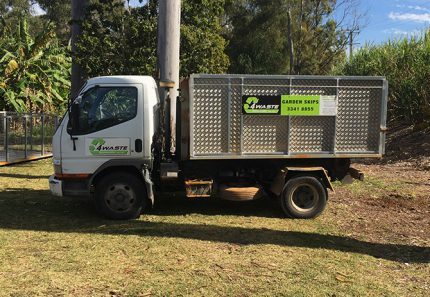 As the owner of a skip bin company in Brisbane, I am often asked what skip bin types are available. Today, we’ll look at just this. 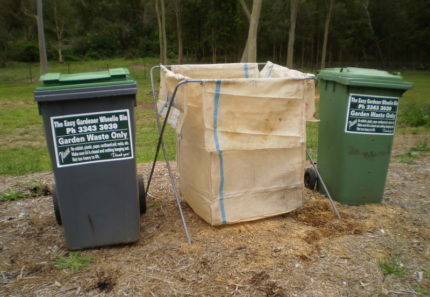 So, continue reading as I list the 4 most common skip bin types in Brisbane. Marrel skip bins are probably the most common of skip bin type. These skips have tall sides and they are generally more difficult to load as compared to other skip bin types. Typically, marell skips range in size from 1.5m³ and go up to as big as 17m³. Hooklift skip bins, also known as walk-in skip bins are another common type of skip bin. They are usually much longer in length than marrel skips and feature lower sides. Their most distinctive feature is a rear door which can be swung open. Hooklift skips offer walk-in access right into the skip, making the loading process incredibly easy. At 4 Waste Removals, this is the type of skip bin that we offer. However, unlike the hooklift skips offered by other companies, our skips feature varying fill levels ranging from 2m³ up to 12m³. We charge customers only on the amount of waste they fill into the skip and not for the entire skip itself. Mobile skip bins are a new type of skip bin and are smaller than both marrel skips and hooklift skips. They are also often referred to as a “mini skip bin”. They look similar to front lift bins which are seen in industrial settings. Mobile skip bins are transported with the help of small trailers and can be placed on roads without a permit. The typical size ranges from 3m³ to 6m³. Skip bags are quite different from other types of skip bin. Unlike skip bins, which you hire only once, skip bags are available for long-term hire: they are also a hessian bag and not a solid steel bin structure. When you order a skip bag, it will be delivered to you and waste will be removed on a periodic basis. The skip bag will remain at your location for as long as you want to. Here, at 4 Waste Removals, we offer garden skip bags which you can use to dispose 100% garden waste. Our garden bags are similar to the bins offered by local council, except that they’re 2.5 times larger. Moreover, unlike other skip bag providers, we’re extremely flexible with our collection frequency. You can choose to have your skip bag collected once every 2, 4 or 8 weeks and we even offer weekly collections. We charge a flat fee of $20 for every collection, regardless of the amount of waste filled into our bags. 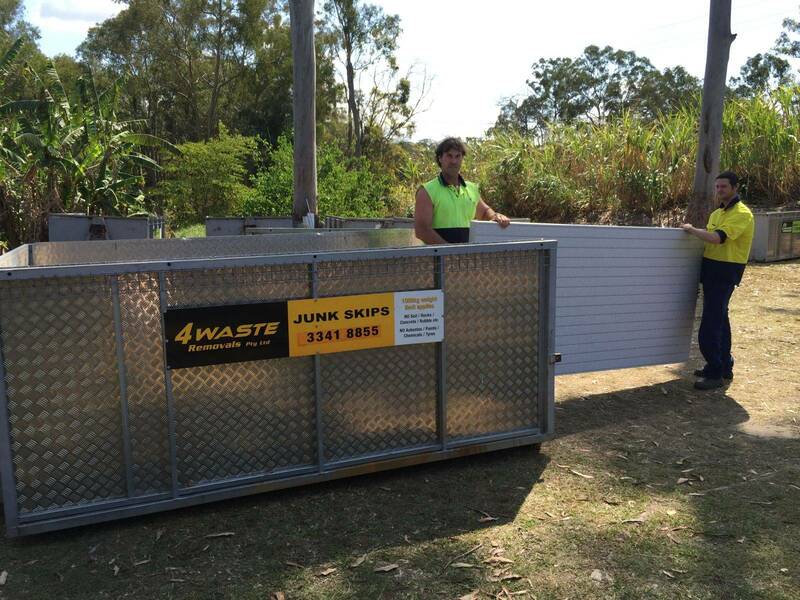 If you’re looking to hire skips in Brisbane, you can choose from 4 skip bin types. These include marrel skips, hooklift or walk-in skips, mini skips and skip bags. Here, at 4 Waste Removals, we offer walk-in skips and garden skip bags at very affordable rates. 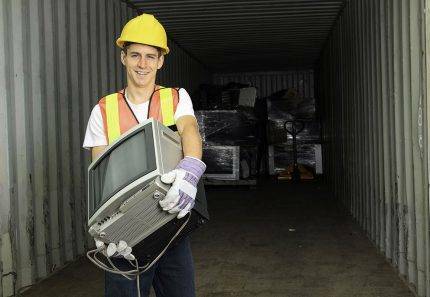 Our service is timely and reliable and our expert waste removers will make light work of disposing your waste. Book a skip bag or walk-in skip online from us today!